Dubrovnik-4Seasons ... 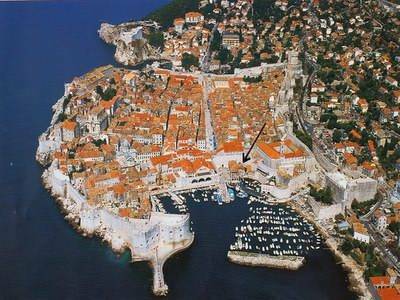 The accomodation is very well located, really in the center of the Old Town of Dubrovnik. We love the way we have been recived,the owner is very nece anda always preocupied with us. Single room with sea view. Small double bedroom with sea view. Big double bedroom with sea view. Airconditioned double bedroom with private indoor bathroom, fridge and TV. Airconditioned double bedroom with extra bed (2+1) and private nexdoor bathroom. High attich apartment for 4+1 persons, with two airconditioned rooms (one has extra bed), two private bathrooms, kitchen, sea view from both sides and seperate entrance. Deposit is non-refundable. For 1 and 2 nights stay there is a 25% cost increase. 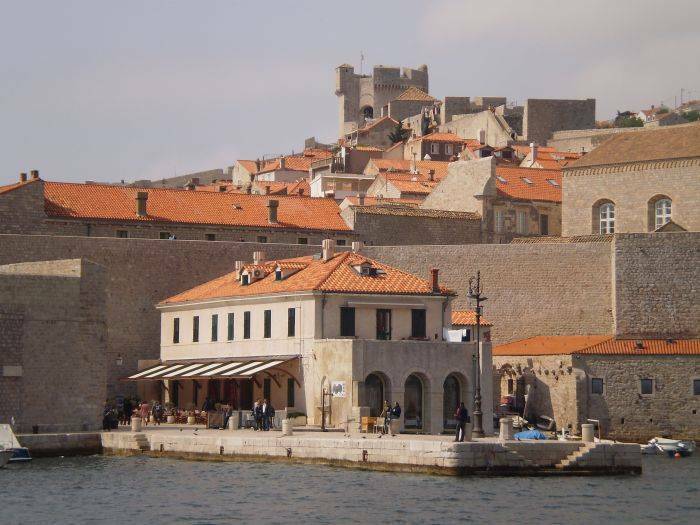 CANCELATION POLICY: If the reservation is cancelled at least 30 days before the scheduled arrival date, the deposit amount will become credit toward a future stay at the Dubrovnik-4seasons. Credit cannot be transferred. The person who made the reservation may use the credit. If cancellation occurs within 30 days of the arrival date, 50% of deposit will become credit toward a future stay at the Dubrovnik-4seasons. For cancellations less then 8 days before the scheduled arrival date, Dubrovnik-4seasons keeps the deposit and no credit is possible.